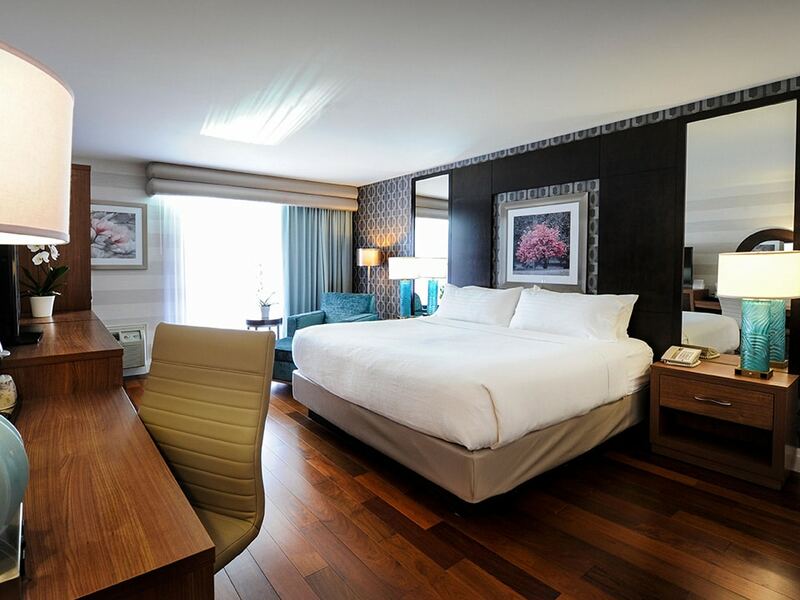 Enjoy your stay in our newly renovated luxury King Sized Bed Room. This room features a private balcony and free on-site parking and free in room Wi-Fi. This room is equipped with home comforts such as an in room coffee maker, ironing board and PPV movies. Prices are subject to change. Please see our Terms and Conditions for more info.